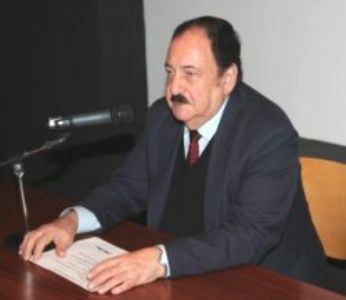 Metin Özlen was born in Istanbul in 1940. He learned how to make Karagöz from his grandfather Hayri Bey. 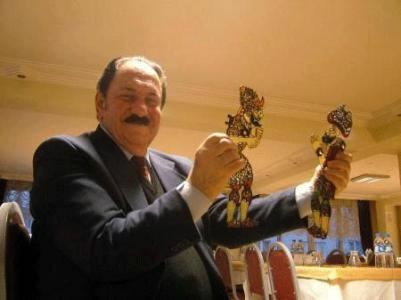 Özlen made his first figures using carton paper. 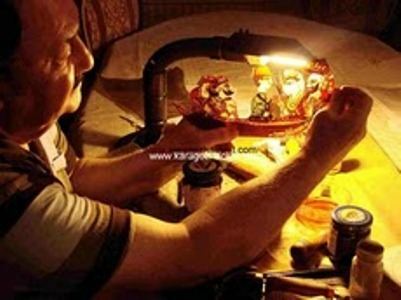 He made Karagöz figures using candles, olive oil and then carved them, which were made transparent. Since he was 16 years old, Özlen has been using camel and cattle skins and making numerous figures in classic style. 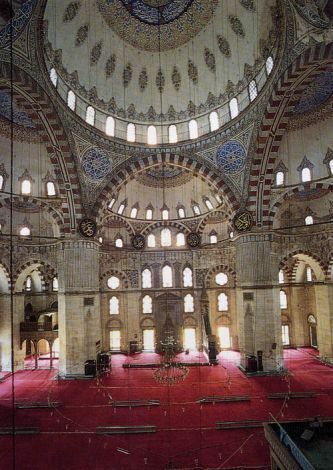 In 1962 he began working as a caricaturist and painter at the Ekspres News Paper in Istanbul. In 1976, Özlen received a first prize in the National Karagöz Contest, organized by the Turkish Ministry of Culture and Tourism. Since then he has been working as a professional shadow puppeteer (hayali). Özlen has researched classic plays including “Leyla and Mecnun” and “Ferhat and Şirin” with his wife Mahmure Özlen, and performed them as shadow plays. 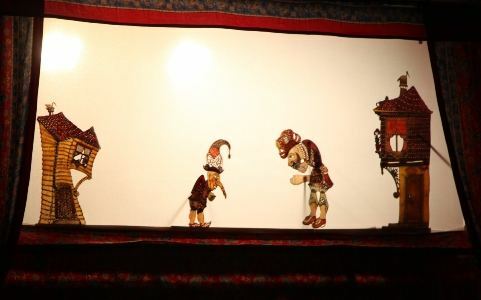 In addition to it, he has revived obsolete plays such as Kanlı Kavak, Pehlivanlar, Karagöz′ün Bekçiliği, Karagöz′ün Ağalığı, Kütahyalı Çeşmesi, Kanlı Nigâr, Çifte Cazular, Yalova Sefası, Bahçe, Kırgınlar, Tahmis, Aşıklar, Tahir ile Zühre, Tımarhane, Salıncak, Karagöz′ün Gelin Oluşu, Çivi Baskını and Balıkçılar. 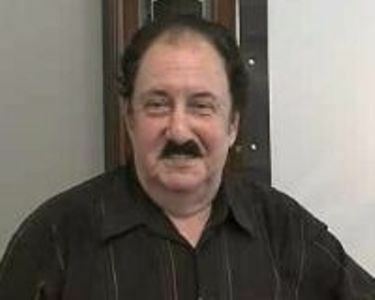 He has edited plays and made his original versions such as "Karagöz’ün Çobanlığı," "Minibüs," "Karagöz’ün Kahyalığı," and "Karagöz’ün Sinema Faslı." 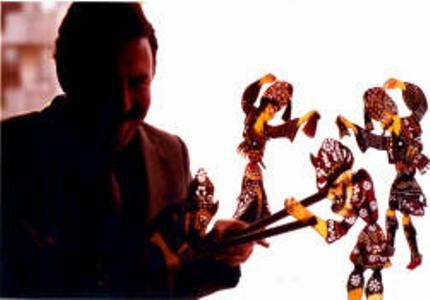 Özlen has participated in many national and international festivals and events, and performed shadow plays to introduce Turkish culture in the world. His performances have been recorded on videos and films not only in Turkey but also abroad. Özlen has received numerous international awards since 1976. In 2010 he was awarded as one of the seven Turkish Living Treasures by UNESCO and the Turkish Ministry of Culture and Tourism. Özlen currently continues his work in Istanbul.